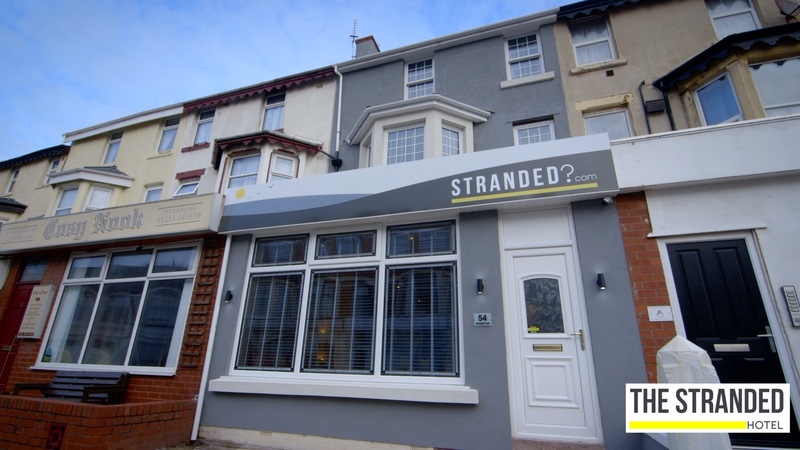 The Stranded Hotel is accessible via Blackpool North Station and Blackpool South. Both will bring you into Blackpool and the Stranded is only a short taxi ride away. Once on Lytham Road take the 7th left onto St Chads Road. The Kenley is half way down on the left hand side.